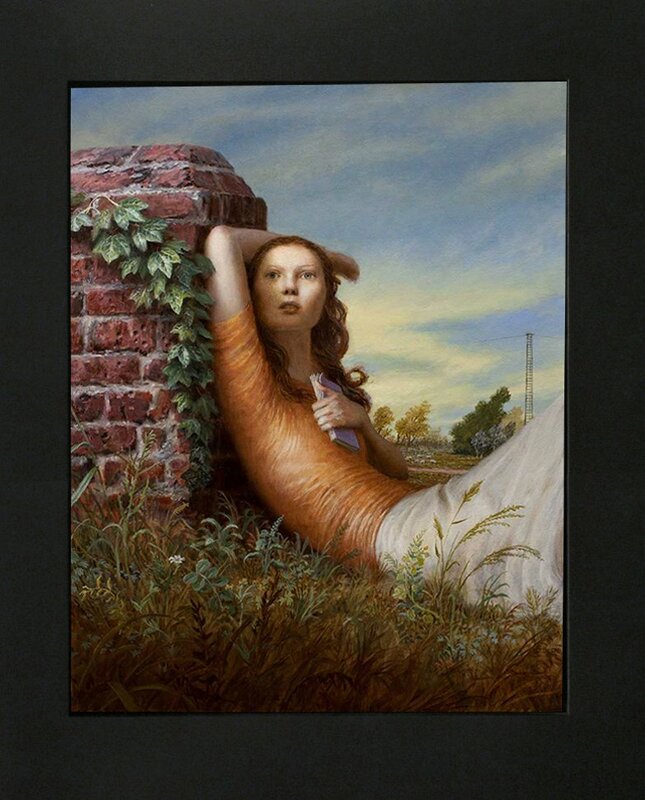 Kenney Mencher: Some very haunting and beautiful paintings at Arcadia Fine Art! 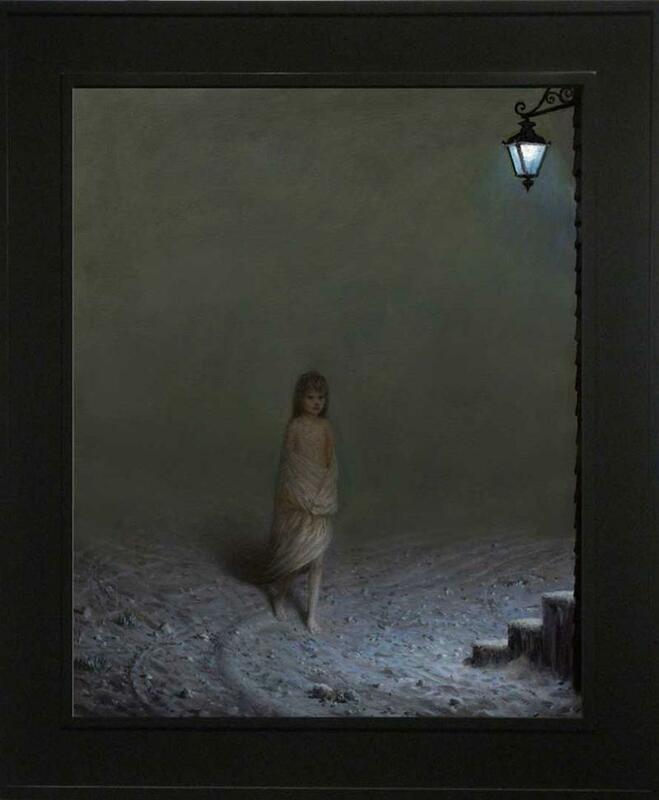 Some very haunting and beautiful paintings at Arcadia Fine Art! 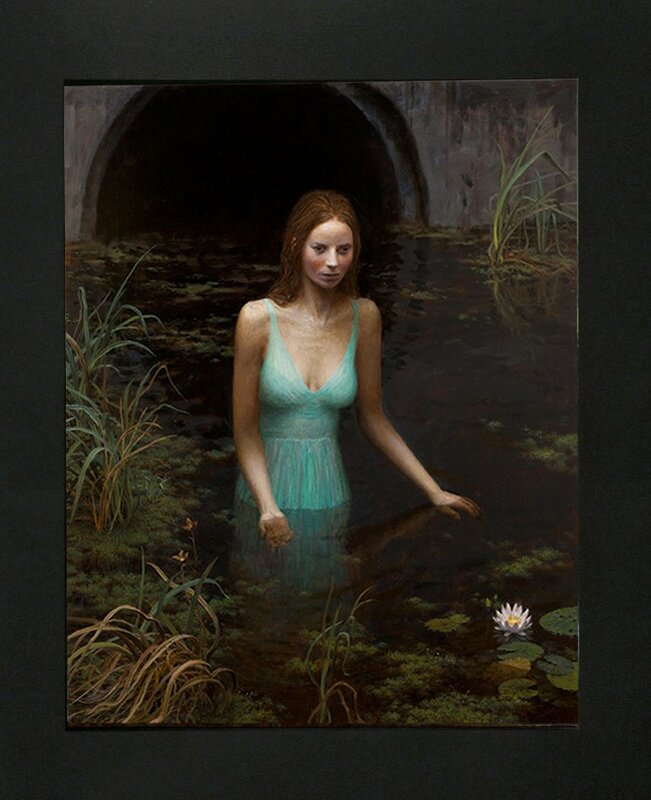 Aron Wiesenfeld "The Source" Oil on Canvas 50" x 40"
In his third, one-man exhibition. Aron Wiesenfeld continues to mystify and surprise his collectors with his cinematic and brilliantly executed painting and drawings. One of the most important figures in the contemporary, narrative art scene, Aron works depict decisive moments that may, or may not, turn out well all while drawing the viewer into his definitively unique worlds. This exhibition of new paintings opens on November 10th and will be available for viewing in the CURRENT EXHIBITIONS SOHO section of our web site on the 10th. 212-965-1387 for an in-person or email preview. 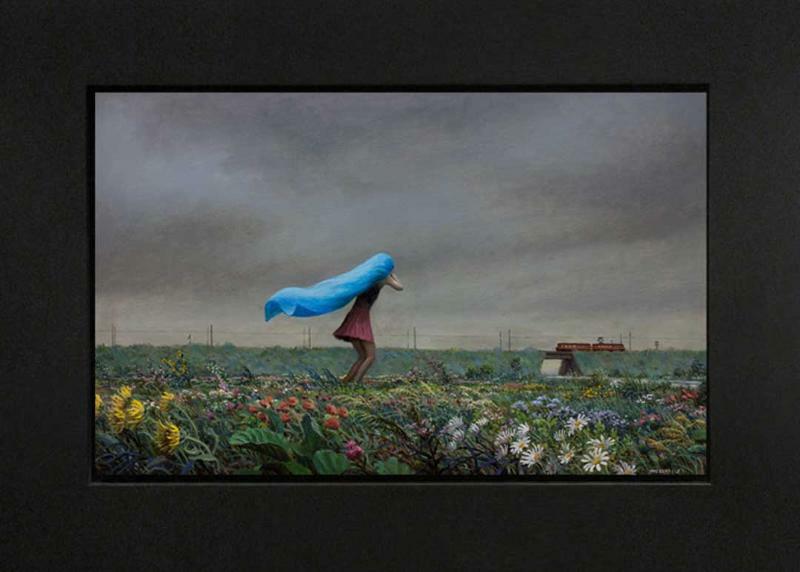 Aron Wiesenfeld "Train" Oil on Canvas 30" x 20"
Aron Wiesenfeld "Dropout" Oil on Canvas 33" x 24.5"
This Exhibition Opens This Coming Saturday, November 10th from 4 to 6 pm at our Soho Gallery and continues through November 24th. Aron Wiesenfeld "The Settlers" Oil on Canvas 24.5" x 19.5"